Like most technology brands, Intel is challenged with introducing its target audiences to innovations that often need some explanation—more importantly, demonstration. It’s why the brand has transformed what could be standard demos at events into product experiences that “democratize” its technologies and solutions. 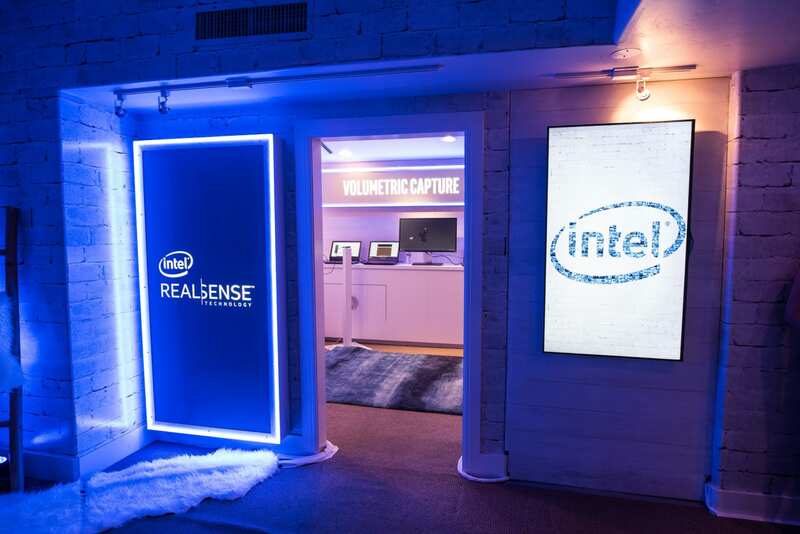 At the 2018 Sundance Film Festival in Park City, Intel created the Intel Tech Lodge, taking a consumer event-centric approach that engaged industry audiences and the public alike. 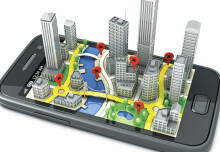 Three insights on how Intel approached the industry event experience with people in mind. It allowed people to play. Sundance Film Festival could easily be a b-to-b play in engaging film studios and production houses, with Intel hosting meetings, and taking on a partner role in events on the ground as it has in the past. Intel instead looked at the event through the lens of a b-to-c marketer. “Business people, industry people—they’re people, and inspiring them is the fastest, best way to tell your story or make your point or to show and demonstrate what you can do for them,” says Alyson Griffin, vp-global brand marketing at Intel. It offered an inviting atmosphere. If you want people to stick around and experience product, you need to give them reason to. Relieve pain points, offer a respite from the weather and be stylish. Allow your audience to create something on the spot—and take it home. 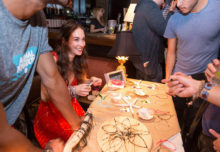 At the Intel Tech Lodge, the brand created a playdate for creatives’ brains. 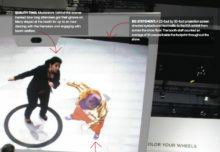 An example: a 3D image file that put participants at the center of every point of view.